To prevent mining in Apaporis Yaigojé Natural Park located between the departments of Amazonas and Vaupés, asked the Attorney General’s Office to the Colombian Institute of Geology and Mining. 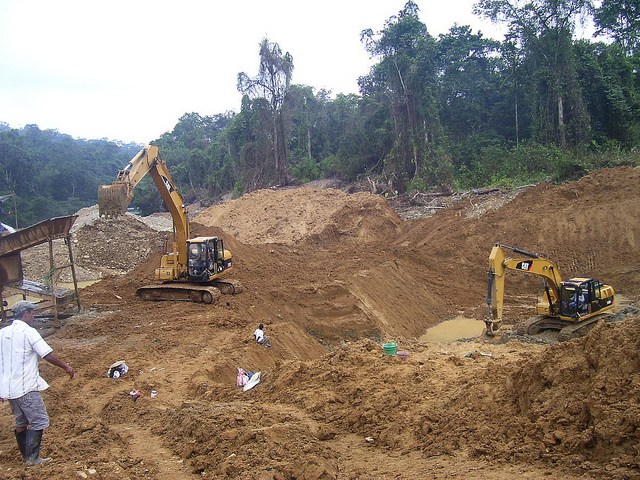 The presence of large mining companies in Colombia interested in extracting all the gold they can, is unleashing a chain of reactions by the impacts of large-scale mining. Social program to bring energy to isolated communities is used to provide light to the brother of the governor of Mato Grosso, which has an illegal farm inside a park in the Amazon.